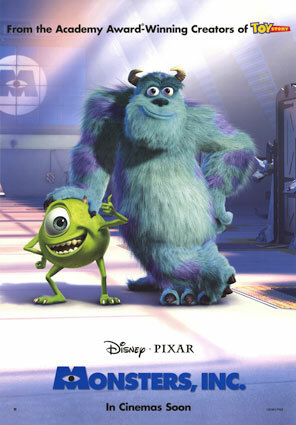 Earlier this month, I took a look back at Monsters, Inc., a perfect Pixar film in every way. Well, in researching the film further, I came across a teaser trailer for Monsters, Inc. that played in front of Harry Potter and the Sorcerer’s Stone. After watching it, I completely remembered seeing it over a decade ago in the theater. I love Pixar for several reasons, but one of them is that they craft teaser trailers that feature material not in the film. They premiere a trailer that shows the tone of the film without ruining all the best scenes. It is something simple that people don’t often appreciate but it does a lot for a film.